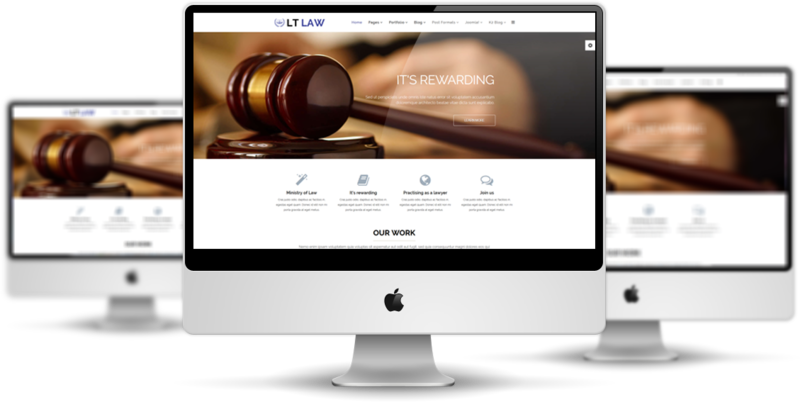 LT Law is an elegant Joomla Law Firm template that is uniquely designed for law-relating companies, agencies, or websites. This template developed comes with Page Builder for layout, Shortcode for present content easily, Support Font Awesome, Compress files and more. 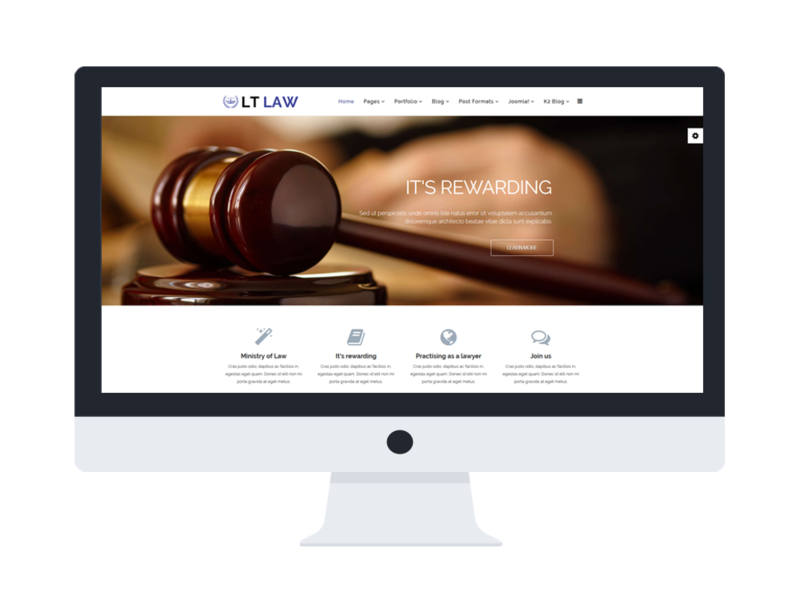 Besides, LT Law is based on powerful framework with fully bootstrap under 100% responsive layout (support for mobile devices), active shortcodes, unlimited positions, drag-drop layout which provides you multiple of convenient options to modify your website as the way you want it to be. 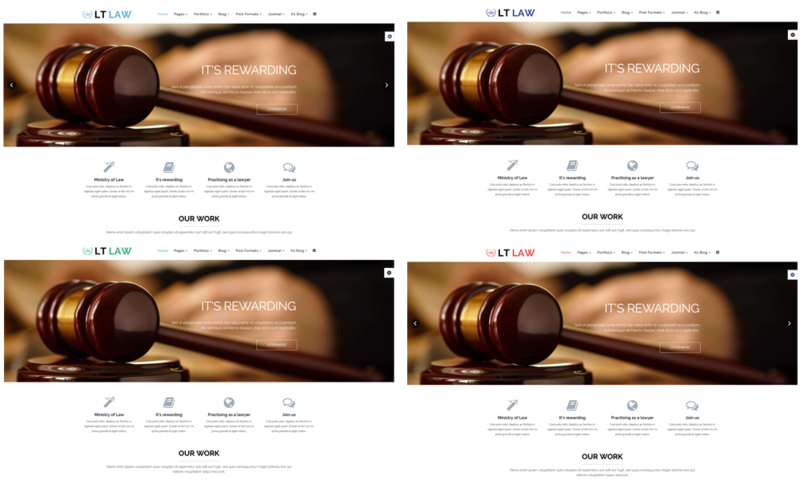 Primarily, it also comes with 4 colors schemes to create your site a variety look and excellent appearance. 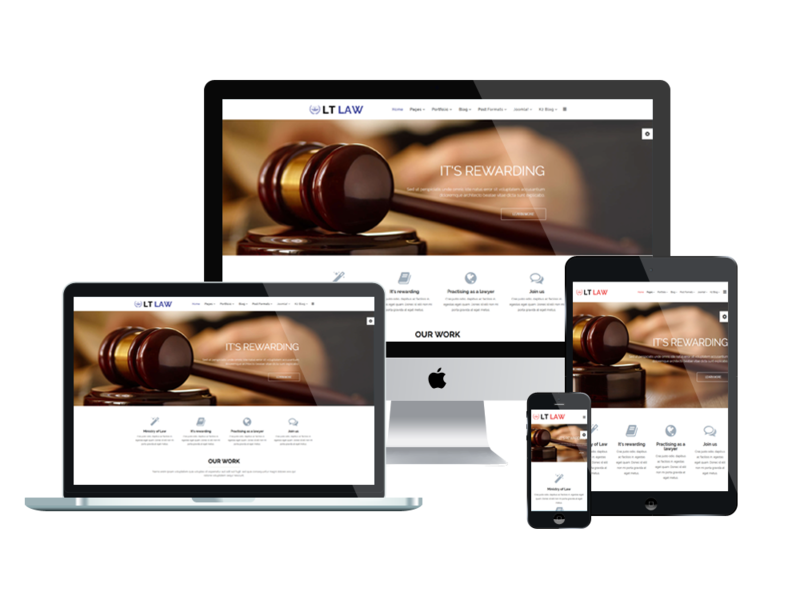 Don’t hesitate to grab this excellent choice for building your law site with effortless.